A PC emulator which plugs into a Zorro II slot. 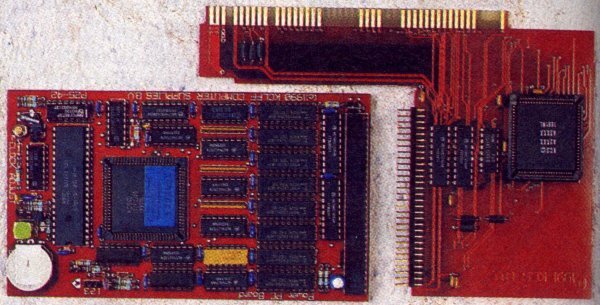 This emulator is simply the KCS Power PC board 500 supplied with a special Zorro II adaptor. Please see the KCS Power PC Board 500.